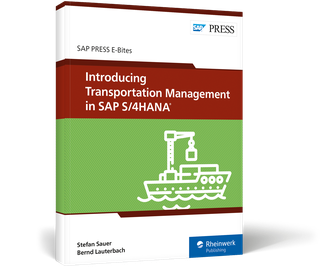 Get up to speed on embedded transportation management in SAP S/4HANA! Planning the journey is more than choosing the destination. See how SAP S/4HANA gets your goods from point A to point B with embedded SAP Transportation Management. 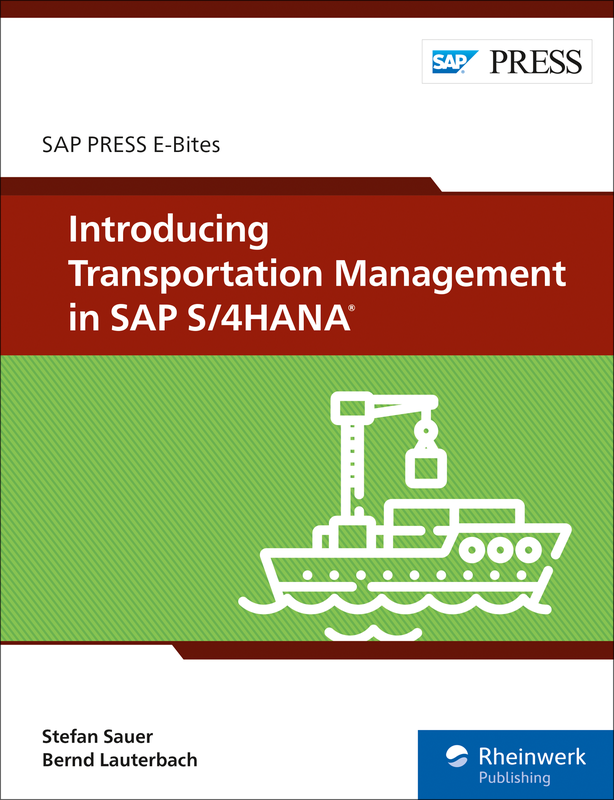 Learn about key TM processes such as order and delivery management, automatic and manual planning, freight settlement, and more. 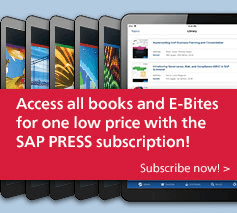 Take a look at new features, from SAP Global Track and Trace to SAP Logistics Business Network, and understand the road ahead for TM in SAP S/4HANA! 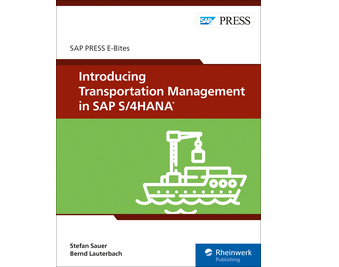 Stefan Sauer works in product and solution management for SAP as a global business developer and industry solution manager for the transportation industry. 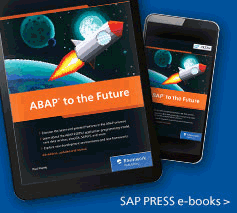 Dr. Bernd Lauterbach is chief solution architect for end-to-end transportation solutions in the SAP industry business unit Travel & Transportation (IBU T&T).